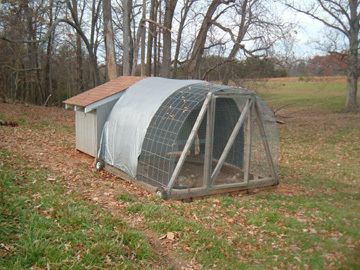 Signal Hollow Farm is located in the foothills of Western North Carolina. 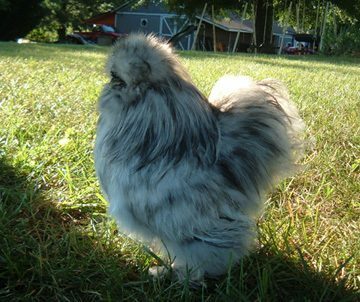 We discovered silkies in 2010, and currently we are home to quality bearded silkie flocks in Blue/Splash, Black, Buff and Partridge. 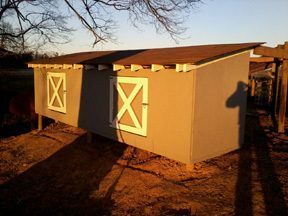 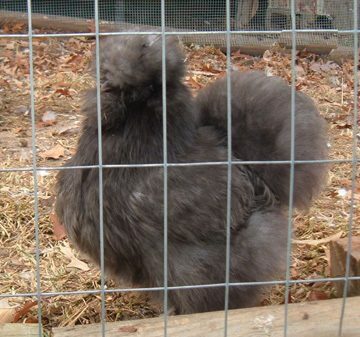 We are currently working on gray and lavender projects. 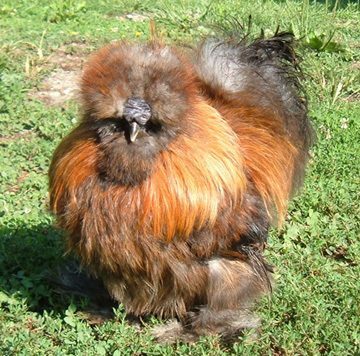 Pictured above is "Roy" one of our splash silkie roosters. 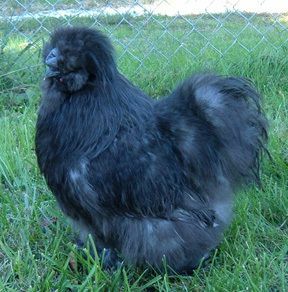 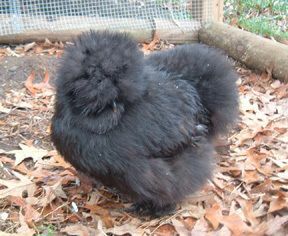 One of our dark blue cockerels, from Catdance Silkies. 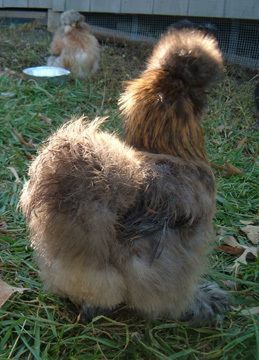 Our partridge cockerel, "Pavarotti." 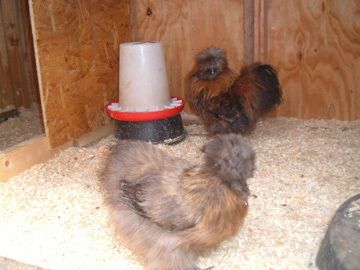 We have five beautiful partridge and blue partridge girls that just moved to their new breeding pen with Pavarotti.